1) Thirty second delay value Shore 00 hardness scale. 2) Young’s Modulus, calculated using 0.01 in/min. step rate of strain with a sample size of 0.79 inch2. Relaxation stress @ 40 mil. 3) The ASTM D5470 test fixture was used. 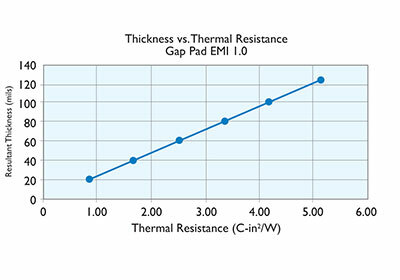 The recorded value includes interfacial thermal resistance. 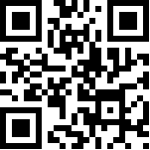 These values are provided for reference only. Actual application performance is directly related to the surface roughness, flatness and pressure applied. 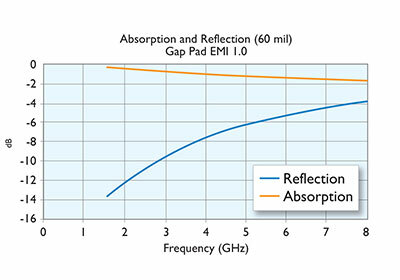 4) Based on waveguide testing with 60 mil thickness testing.